It is a common tendency among people to shop for products over the internet as it offers convenience and saves their time. These two, in fact, are the most important factors which designers always bear in mind while designing an ecommerce site. An online store must cater to all the requirements of buyers, be it providing all the necessary details about the products or offering them a smooth buying process. It is therefore essential to incorporate features that enhance user interaction and makes it exciting for them to buy online. A shopping cart increases the usability of an ecommerce store by allowing users to select and segregate the items to be bought and leads to conversions, thus helping to achieve sales targets. In this post we have covered some of the useful ways to increase the effectiveness of shopping carts along with checkout process for the benefit of an online business store. As the primary purpose of an online store is to sell products, it is essential to place the shopping cart at an appropriate place so that its visibility is high. 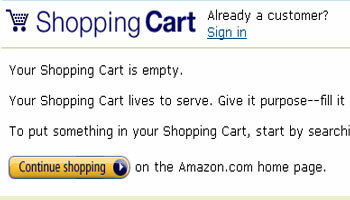 Here it is implied that shopping cart should be right in front of the users when they visit the store. For this, large buttons should be used which are quick to grab the users’ attraction. It is an ideal practice to have both in your online store. While a Mini cart can attract attention and allow an easy way for buyers to shop, a full page cart contains more details than the mini one. 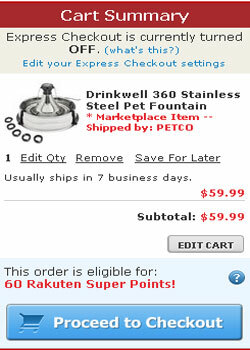 As it is not feasible to include all information in a mini cart, a full page cart comes handy for reference. Buyers usually don’t prefer a lengthy check out process and may lose interest midway if it takes too long a time to get it done. 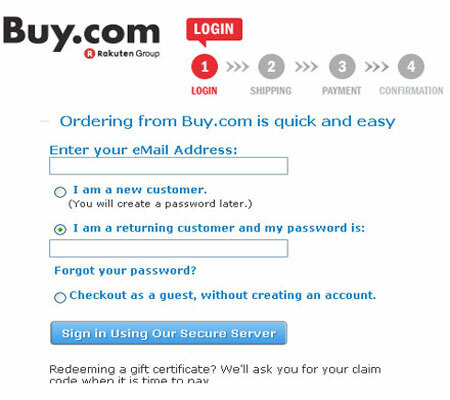 Therefore to avoid losing potential customers, it is advisable to provide them with single page checkout. Also if it requires that the process needs to have multiple steps, then it must be easy for customers to follow and should be well organized. The layout of your shopping cart should be such that, it allows an easy grasp of information and is easily distinguishable. The information contained should be easily readable and images must be clearly displayed. 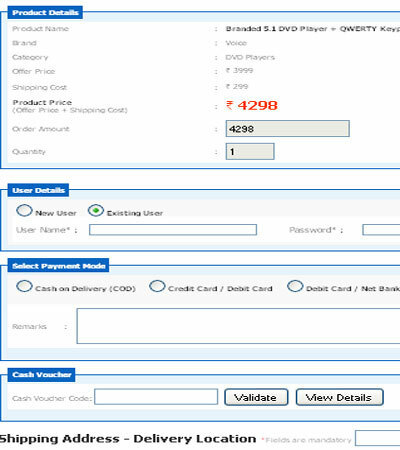 A table based layout is considered to be a good option. A link should always follow from a Mini Cart to the full cart because in case the buyer wishes to confirm something or wish to get some details, he/she should be given the privilege to do so. Buyers should always be provided the option to shop more and for this, a “Continue Shopping” link is desirable at end of the cart. It should take them to the listed items on the store and allow them to buy more products. No buyer likes to fill a long form while undertaking the checking out process. Therefore it is good practice to make them fill only minimal information. To provide them this convenience, one easy thing to do is restricting the number of input fields and asking only the necessary details. This way they will be happy to go ahead with the process. To make your customers be confident of what they are buying and allowing them to carry out the changes before buying, it is important to include verification as part of the checkout process. It should enable them to edit and review the order before finally making a purchase. Since online shopping differs from the traditional one in many aspects, especially the fact that buyers cannot feel the product before buying, it is required of the online merchants to offer them an easy and convenient way to shop. They must be provided with the essential details and a hassle free buying process. We hope that the above information is useful in making the shopping cart and checkout process of an online store more effective. We look forward to the suggestions of our esteemed readers. Mark Harvey – who has written 1 posts on Artatm – Creative Art Magazine. Very usefull tips, it’s very important to keep the checkout process as clear as possible, it’s even good to explain the steps and show how far they are in the process.